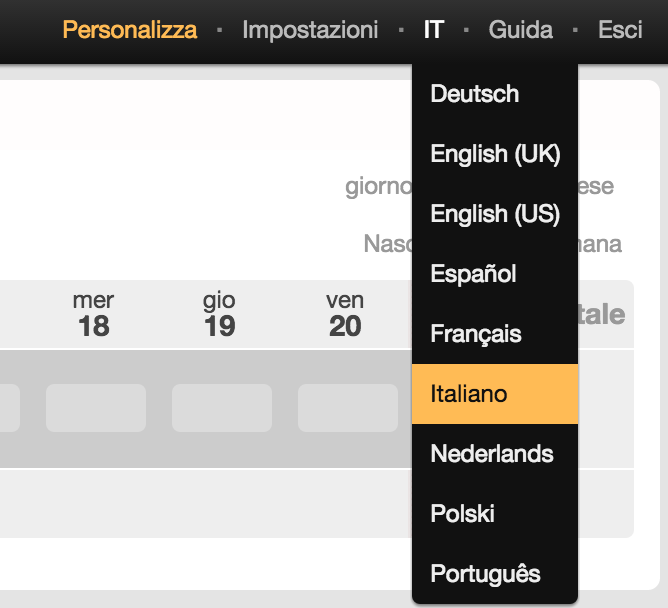 As BeeBole Timesheet gains ground internationally, being used in 60+ countries every day, we are happy to announce another step in our international presence with the addition of 3 new languages: Italian, German and Portuguese. These languages will complete the existing ones: English, French, Spanish, Flemish and Polish. 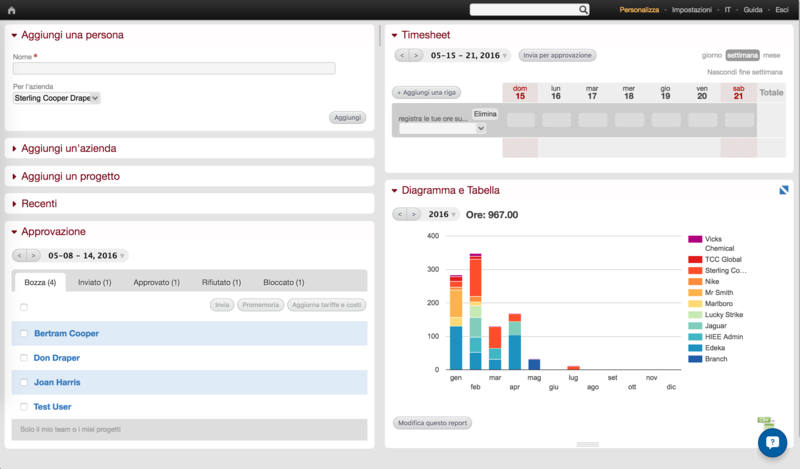 Each user can decide the language of his timesheet interface. To change it, nothing easier!